Shammi Kapoor is known for Rockstar(2011)	,Bollywood: The Greatest Love Story Ever Told(2011) and Panchum Unmixed: Muje Chalte Jaana Hai...(2008). Do you look like Shammi Kapoor? Sinha remembered the late actor on his 87th birth anniversary. On the actor's seventh death anniversary, filmmaker Umesh Mehra, son of FC Mehra, spoke of the bond his father and Kapoor shared. 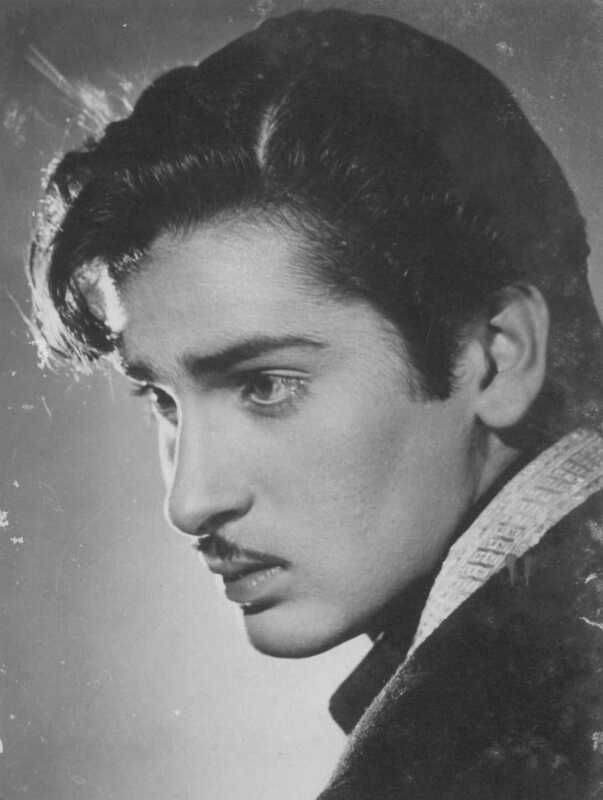 On his 90th birth anniversary (Sonie was born on 31 July 1928), we look at the career of the director who gave us some of Shammi Kapoor’s most memorable films. The former dancer, who turns 77 today, spoke to us last year about her life now and recalled the golden era of Hindi films in a special conversation. I declare that I wish to represent "Shammi Kapoor"